West Ham welcome Southampton to London Stadium for another thrilling Premier League clash, where both teams will be out for that all important match win. The Irons' home crowd will be out in full force at London Stadium to support their home team to victory. 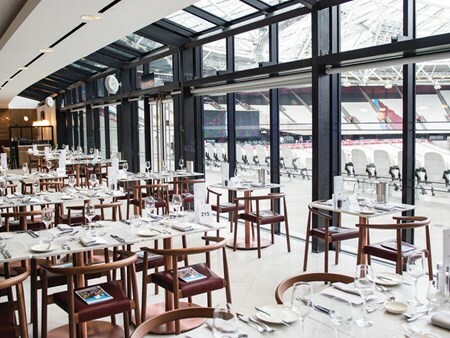 Hospitality Finder are proud to provide official corporate hospitality packages at London Stadium where you and your guests can enjoy superb corporate entertainment at all the top flight matches throughout the season. Enjoy the pre-match atmosphere in this casual and relaxed lounge before taking your stunning mid-tier seats to watch the action unfold. This unforgettable matchday experience includes complimentary food, VIP seating and a matchday programme. 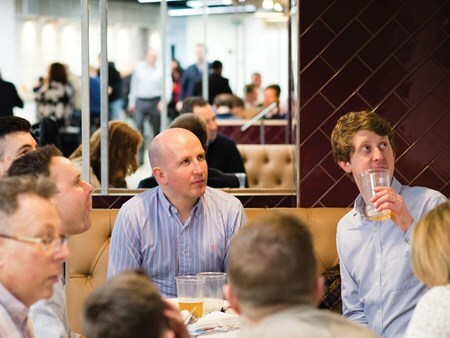 For those seeking a dining experience, the banquette seating in the bar and lounge area is light and relaxed, providing a great place to catch up with friends over a drink. 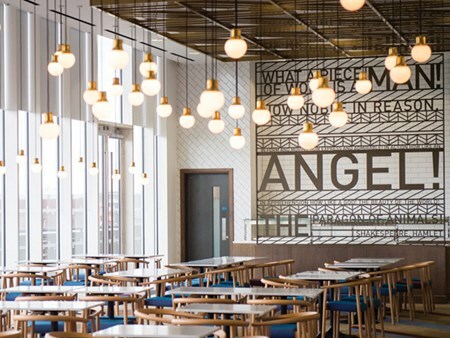 A mixture of bespoke seating options including intimate and sophisticated booths are also on offer in the restaurant. 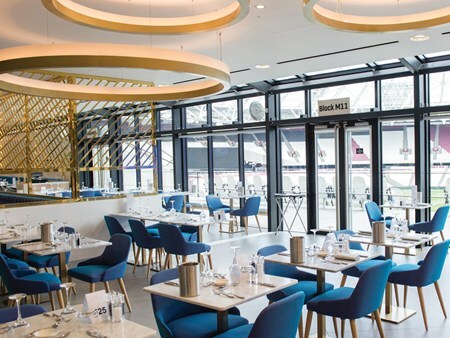 The Great Briton package offers drinks and dining in the superb London Stadium. Savour the atmosphere before taking to you VIP seats as you watch this thrilling Premier League fixture. The Arnold Hills facility has a sweeping entrance and a commanding view of the pitch. The bar and lounge provides a cultured space in which to relax and enjoy a drink before the match. Its restaurant’s intimate booths provide members with the finest a la carte dining experience, akin to that of London’s elite restaurant scene. The Royal East celebrates iconic events and most outstanding achievements in East London, which inspired and continue to inspire the nation. 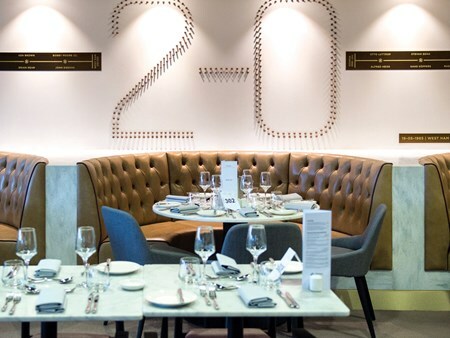 The contemporary design and elegant bar & lounge provides a classy and sociable setting for matchday entertainment. Can't find your favourite West Ham v Southampton package?